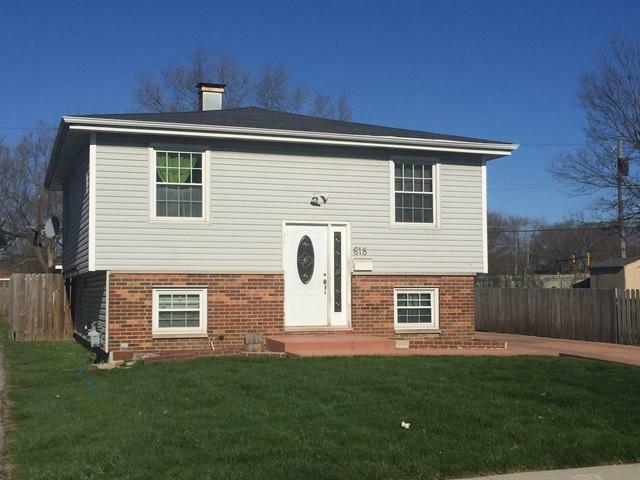 Welcome home to this 4 bedroom home located one block from elementary school on Aurora's West side. Newer windows throughout. Low taxes do not even reflect Homeowner Exemption! 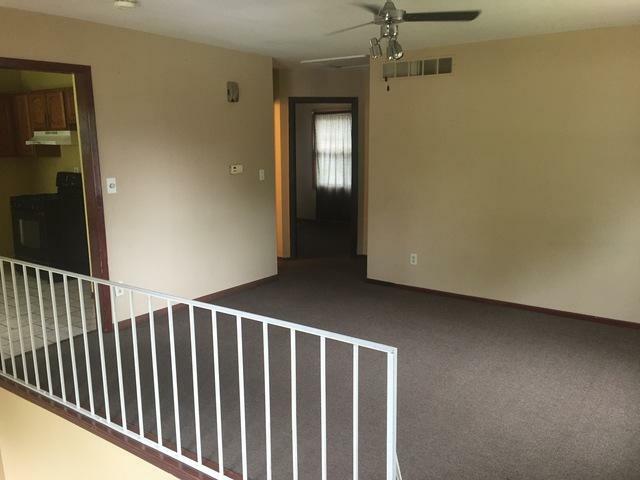 Conveniently located to many area amenities. 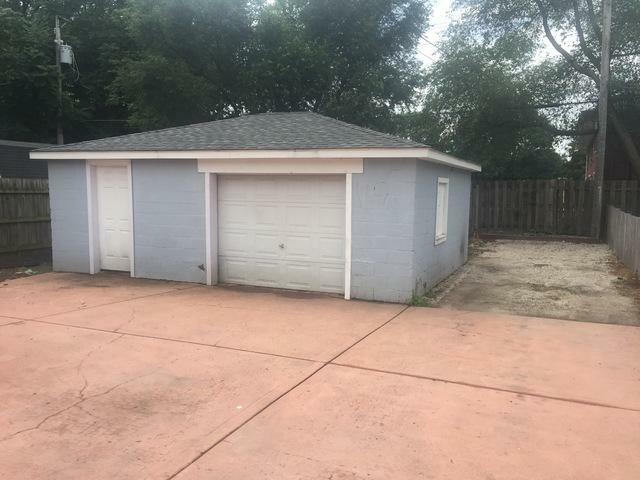 Concrete driveway leads to oversized garage with extra parking. 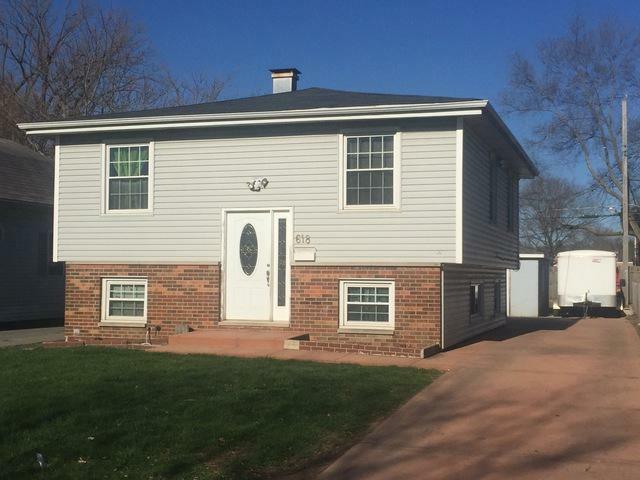 Sold by Acosta Real Estate.